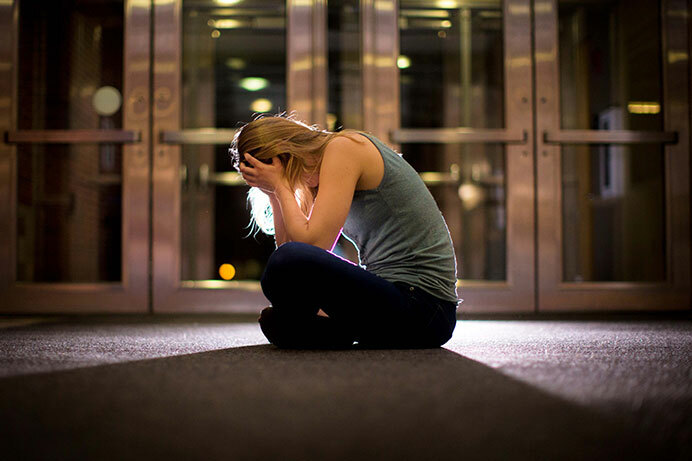 The UI and the U.S. make strides toward mental-health reform. 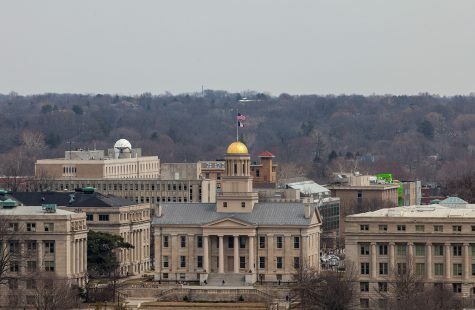 As lawmakers rally behind mental-health-reform legislation on Capitol Hill, University of Iowa students push for improved access to treatment of mental illnesses on campus. 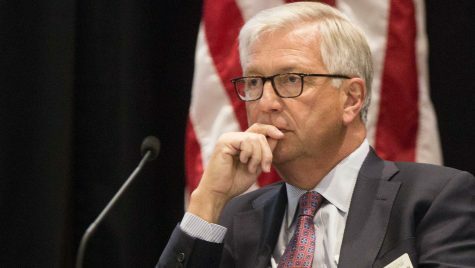 The state Board of Regents approved a $12.50 mental-health fee for students at its Dec. 5 meeting on the University of Northern Iowa campus. 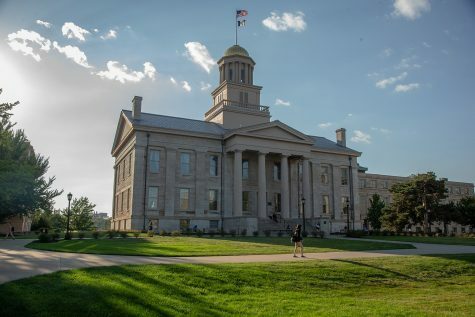 With this fee, the UI Counseling Service hopes to hire eight new counselors by 2018. 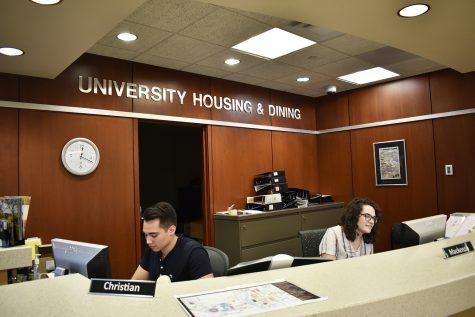 Counseling Service Director Barry Schreier said the UI has one of the lowest counselor-to-student ratios in the Big Ten, which contributes to students experiencing long waiting times before being able to see a counselor. 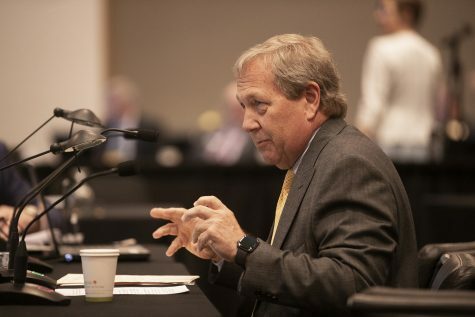 After speaking with stakeholders on campus, Schreier said people across different groups have requested hiring counselors who are experienced in working with international students, can speak languages other than English, and are able to aid in drug-recovery services. 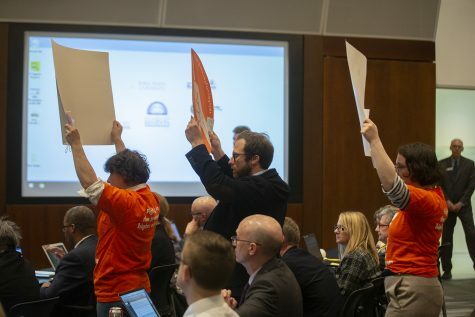 UI Student Government President Rachel Zuckerman and UI Graduate Student Government Vice President Jasmine Mangrum advocated for the mental-health fee at the regents’ October meeting. Zuckerman said she is proud of the role UISG played in encouraging the regents to approve the fee, as well as in pushing for members of the U.S. Congress to support the 21st Century Cures Act. After passing in the House and Senate, President Obama signed the legislation into law Dec. 13. The law will encourage speedier drug development and it also makes improving mental health care in the U.S. a larger priority. 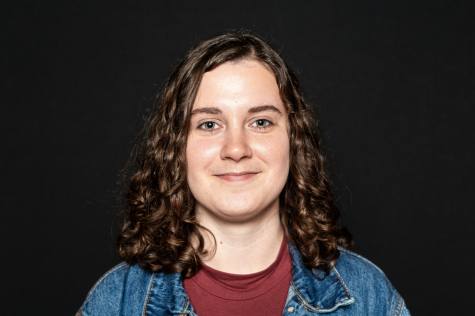 Over Thanksgiving break, Zuckerman and members of UISG used social media on what she referred to as “Mental Health Monday” to prompt people to contact lawmakers and advocate for the passing of the Cures legislation. 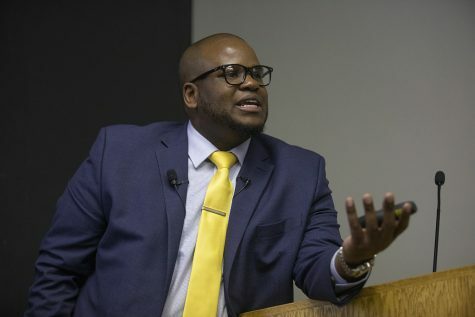 “We want students to be successful, and … to be able to make a successful campus, you’ve got to have support for mental health,” he said. 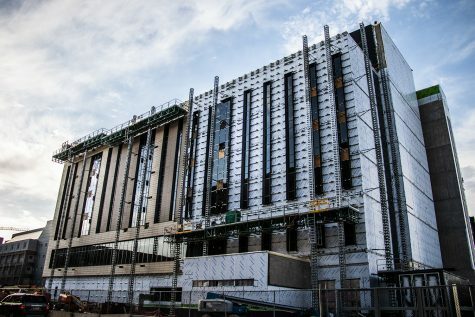 Bolkcom also acknowledged the benefits of including substance-abuse-recovery services in the counseling offered by the university, because people who have mental illnesses often struggle with substance abuse, he said. 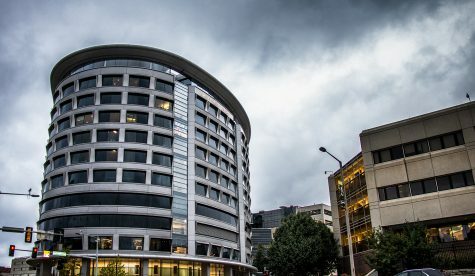 Between the action occurring on campus and in Washington, Zuckerman said it is a testament to the progress being made in mental-health reform, and people are learning to view the importance of treating mental health as equally significant to treating physical health.